The prime purpose of formwork is to provide a temporary fixed shape for concrete to harden in like a jelly mould. If the requirements for the finish of the hardened concrete are important in terms of texture, pattern or general appearance, then these need to be properly specified and considered from the outset. With feature finishes comes additional work, not just at the design stage but with the concrete mix requirements as well as during the pour itself. finish Fine smooth finish Plain finish Visible surfaces but no ties. Parapet edges etc. Figure 1. Approximate comparison of the major UK specifications for concrete finishes. 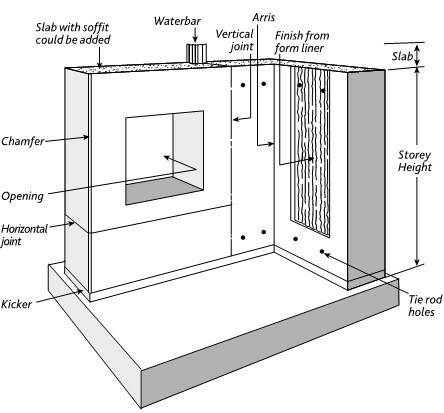 If a trial run is required, the mock up should be made using similar materials and placing techniques to those planned for the permanent works. Form liners are non-structural materials used to line the face of the structural forms. They are used to produce either a smoother or more profiled / patterned surface to the concrete. 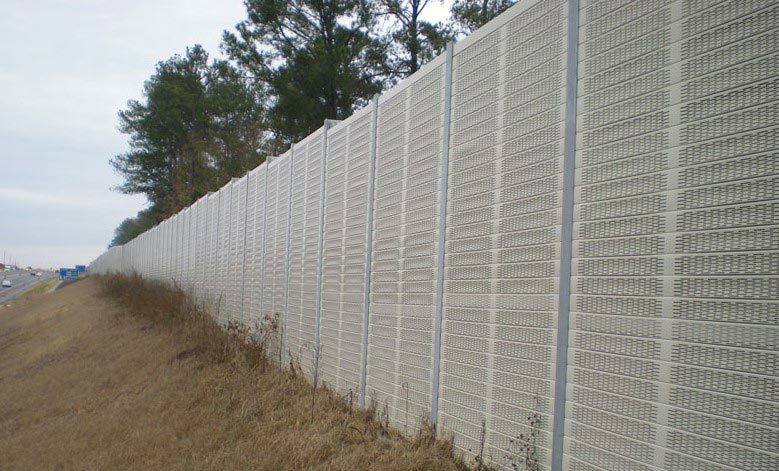 They can also be used to extend the life of old form faces or to enhance the durability of the concrete surface. There are several different types of form liners, which vary based on the application. Single-use form liners are usually made of styrene plastic. Multi-use form liners are usually made of ABS plastic and range in number of uses from 2 to over 10. Multiple reuse form liners are usually made of polyurethane, a heavy rubber material known for its durability. Other form liner materials used include polystyrene foam, fiberglass and even aluminum–styrene plastic. However ABS plastic and polyurethane are considered to be the industry standard, and are most often specified in plans by architects and engineers. In modern architecture concrete is not only used as a load-bearing material but increasingly for aesthetic reasons as well. Fair faced concrete is a concrete surface that is left exposed, without any covering applied. As the surface of the concrete is visible, it is imperative that the design considers every tie hole position and ply layout, in order to achieve the best finish possible and adhere to the architect’s design. 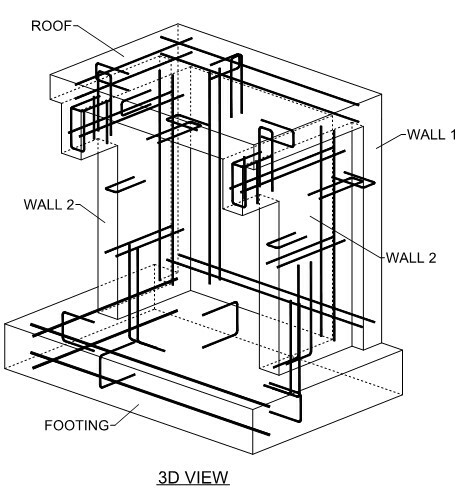 Figure 4. details a design by IDH for a stair core where fair faced concrete was required. Figure 5. shows an example of the type of finish this design would achieve.